I make furniture, beverage/spice/towel racks, etc. out of wooden pallets and other rustic wood. You can custom order any of the products that I make or we can discuss any other project ideas that you have in mind. With a few measurements, an idea of the size of the item that you want to display or store, and a stain/finish colour choice . . . 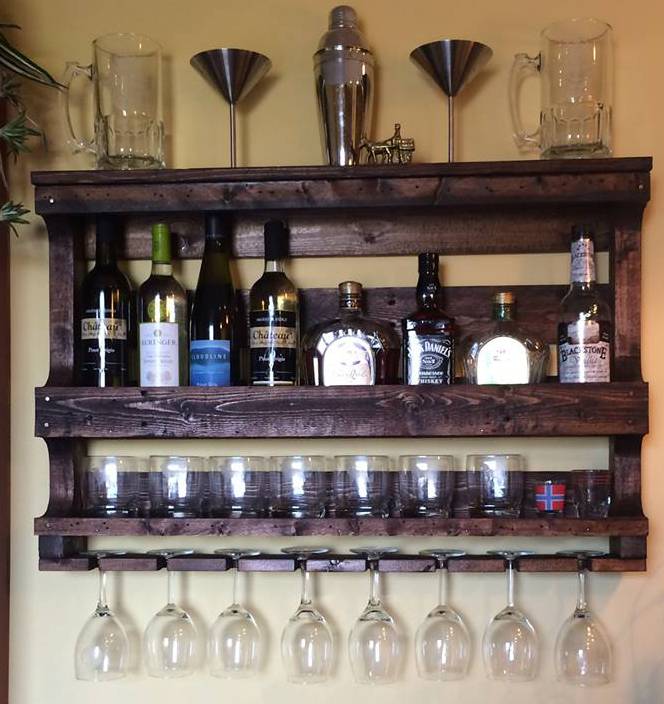 I can custom make any of my pallet creations - or any other rustic wood project you want. Check Out The Creations Page For Photos Of Tim's Pallet Creations. New photos added as we finish new products.